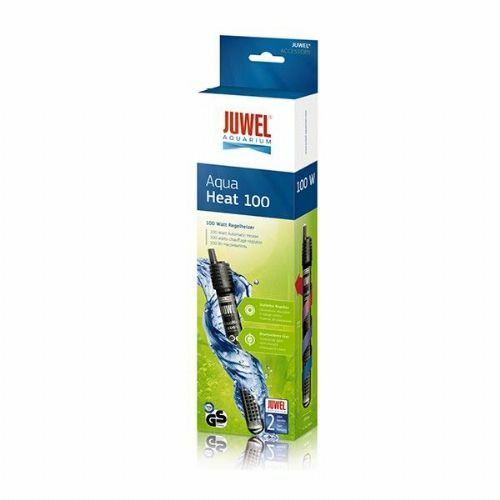 The Algarde Heater Holder is an adjustable strap holder which comes complete with attachment suckers. 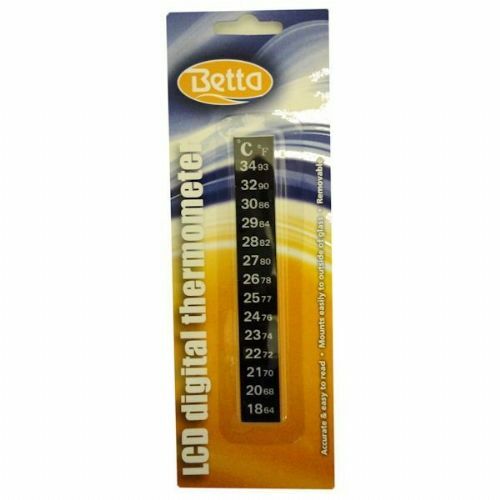 It will fit any size and make of heater thermostat. 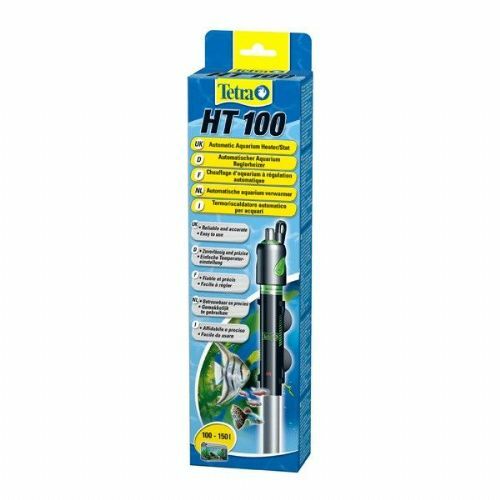 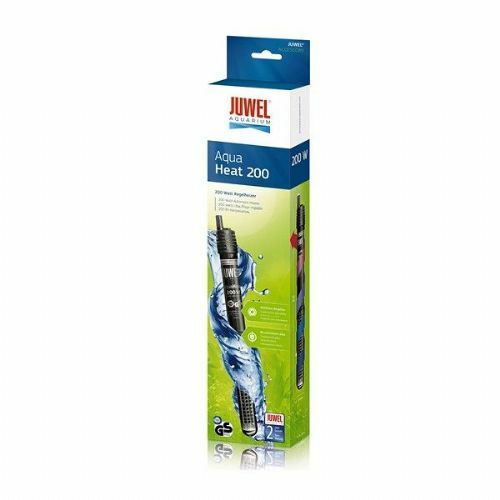 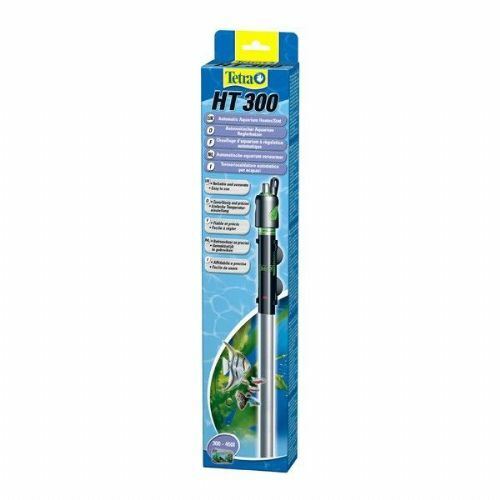 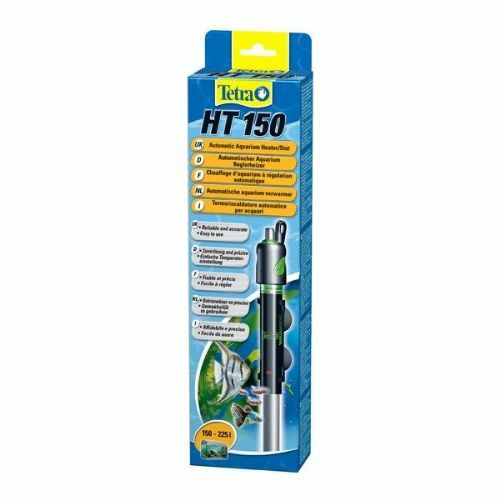 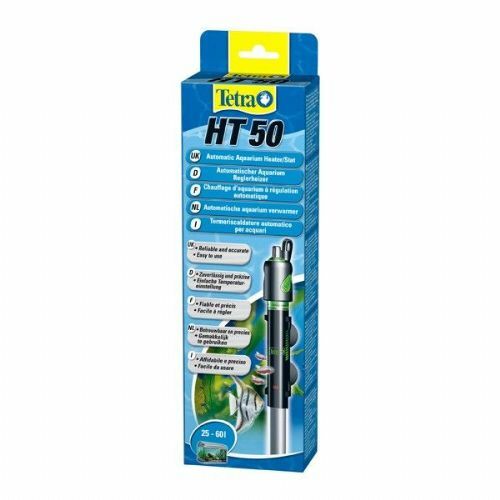 Betta Thermal Compact Submersible Aquarium heater reliable circuit and high quality materials ensure output of heat and keeps the water temperature steady. Please read the description for the size of heater you will need for your aquarium. 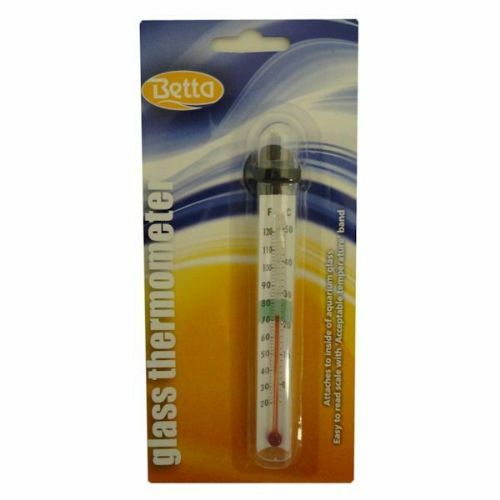 Glass thermometer - an accurate way of determining your aquariums water temperature. 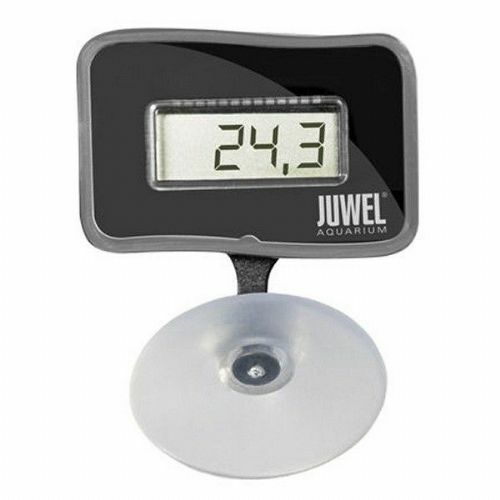 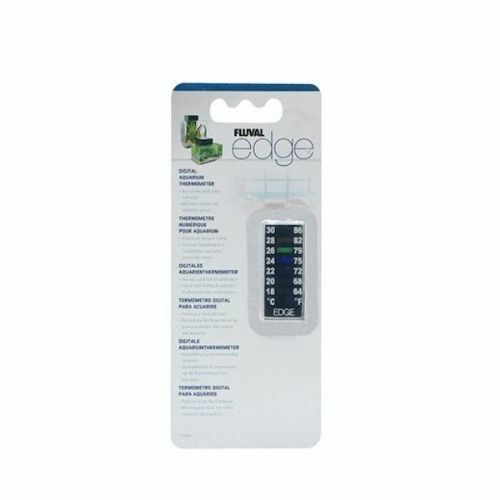 Stick on aquarium thermometer - an accurate way of determining your aquariums water temperature.